This majestic two-story home has been completely updated – inside and out, top to bottom! Some of the upgrades that you can’t see include new electrical, plumbing, central heat & air, foam insulation, and gas lines. There are two new water heaters and two separate central heating and air conditioning units. With newer HVAC units and appliances plus the addition of new insulation and windows, this home has never been more energy efficient. The yards are covered by a new automatic sprinkler system and fresh sod has been installed. The house sits on two lots and the backyard is immense. Now, let me tell you about some of the upgrades you can see! New vinyl siding, new windows, a rock façade front, and a totally new look has been implemented for this older home. And, what a great face lift it is! The front porch beckons you to come sit a spell – absolutely perfect with the addition of an old-fashioned porch swing or a couple of deep, easy chairs for relaxing. Not to mention, you’ll have front row seats for viewing the parades that happen along the bricked street out front. Ceilings are tall, spaces are open, and natural light fills the rooms. The living room is large enough for two separate seating areas. One area of focus would be on the mock fireplace and the big bay window, while the other would feature several large windows that connect you to the outdoors. Fresh paint, new flooring, recessed lighting abound. The dining room, which contains a large South-facing window, opens onto the cheerful new kitchen with its stainless steel appliances. Again, recessed lighting, new cabinets and sink, large walk-in pantry, new tile flooring, and double French doors help to complete the upgrades. On the ground level, you find the powder room for your guests, along with a nice sized master suite with two separate closets and the master bath. The walk-in master closet contains the connections for the first floor washer and dryer. The addition of several built-ins make organization a breeze. The master bath includes double vanities and a huge walk-in jetted shower. 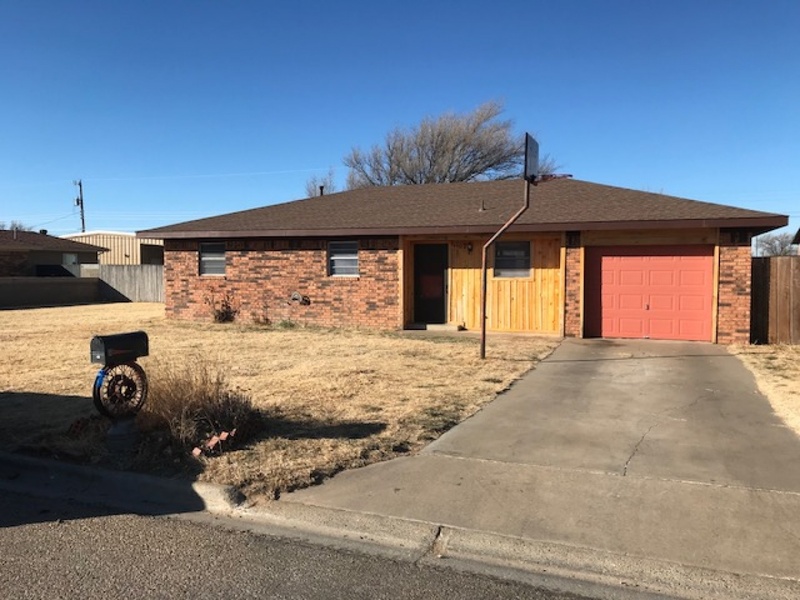 Upstairs, you will find three great sized bedrooms with updated lighting and ceiling fans, new carpet, fresh paint, lots of windows, and two bathrooms that have been completely remodeled. There is one large room that could be used as a play room, office, or bonus room – even a 5th bedroom if you needed another one. The upstairs contains all of the same upgrades but there is also another set of connections for another washer and dryer. Love the idea of having two separate utility areas – no hauling clothes up and down the stairs! So many great improvements and not enough time or space to tell you about them all … so, come take a look for yourself! Call us for your showing.